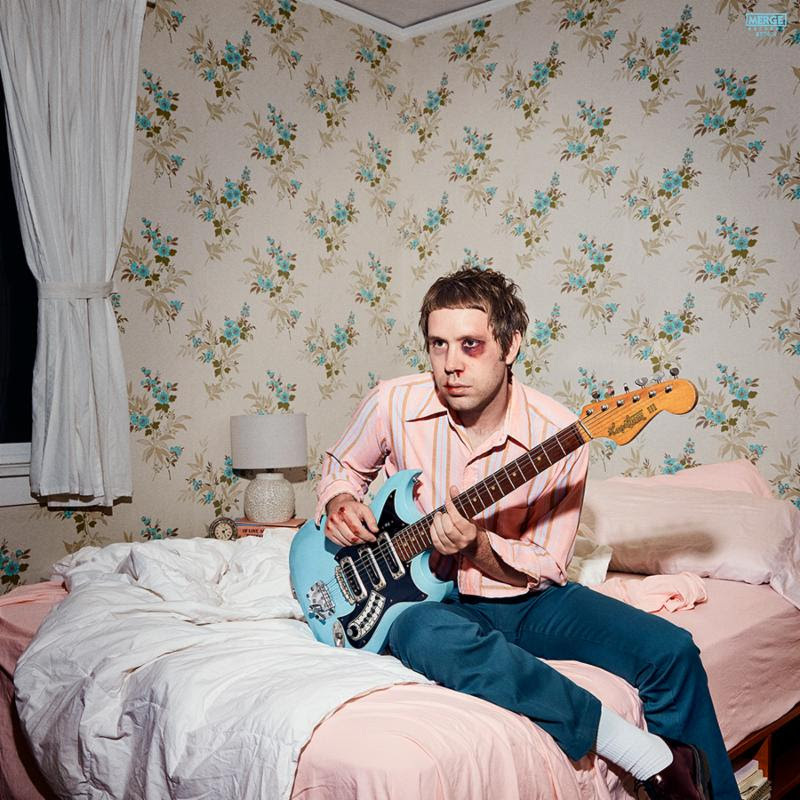 Daily Dose: Mike Krol feat. 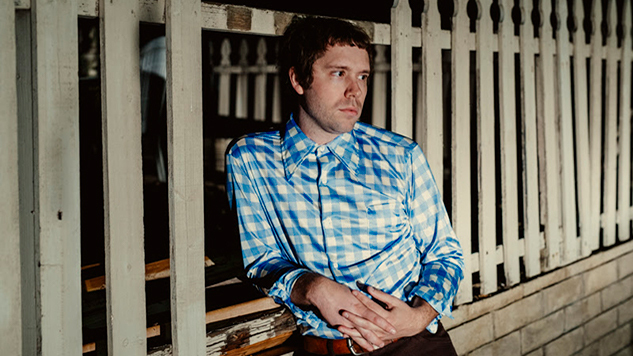 Allison Crutchfield, "I Wonder"
Mike Krol has released “I Wonder,” featuring Allison Crutchfield of Swearin’. It’s the second single from Krol’s forthcoming album Power Chords, due out Jan. 25, 2019, via Merge Records. Krol said the concept of a breakup song came to him while he was considering breaking up with music in the midst of an existential crisis following the release of his last album, 2015’s Turkey. His journey back to power chords and punk included recording at the studio where Neil Young made Harvest. Power Chords stands as Krol’s longest release to date at 34 minutes—keep scrolling for more details. Listen to “I Wonder” below. Krol will be touring in 2019 in support of Power Chords—find his tour dates further down, beneath the Power Chords album art and tracklist.